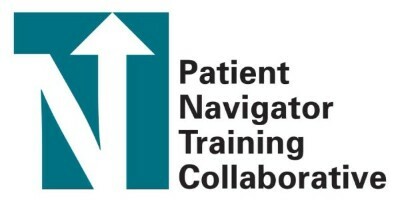 The Patient Navigator Training Collaborative is offering an unique opportunity to help patient navigators/ health educators improve their MI skills. Participants in the “Motivational Interviewing Academy” this spring will practice their skills with a mock patient, followed by one-on-one coaching with a MI expert. This FREE opportunity is intended for non-licensed (lay) PNs in Colorado. Each session will be 20 minutes, and will be followed by follow-up coaching at a time that works for you. That's right, these classes work around your schedule! These training sessions will be conducted over the phone - which means no travel is required. Help your clients reach their goals! This course provides tools and strategies to help clients around diet, exercise, diabetes and cardiovascular disease prevention and control. This is a hybrid course with prework required. Learn strategies for providing high-quality, coordinated care to your clients.